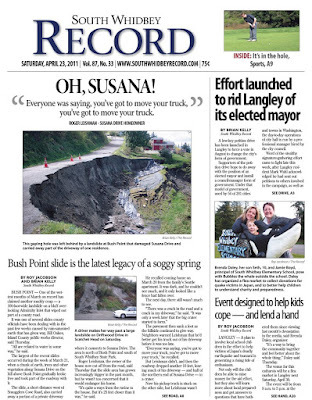 I’m not sure exactly when I became obsessed with the phrase “rock bottom.” It probably was about the same time that a massive landslide destroyed my home on Whidbey Island. I’ve only owned one house in my life. In the summer of 2000, I moved back home to the Pacific Northwest after five years in Chicago, and decided it was time to finally buy a place of my own. Rather than settle for a microscopic condo, I decided to invest in a weekend getaway. I identified my priorities: north of Seattle, towards family; on the water; facing west; not solely dependent on ferries; doable commute. 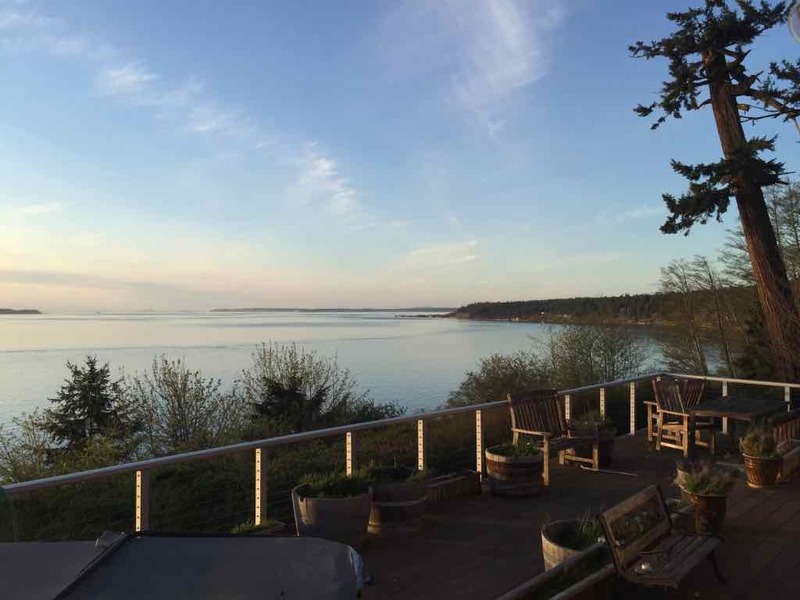 All these factors quickly pointed me to lovely Whidbey Island. After a year of weekend real estate roadtrips in my little green Miata, I finally stumbled on the perfect little isolated cottage on the bluff overlooking the entrance to Puget Sound. I moved into the Whidbey cottage in September 2001. Soon afterwards I switched jobs from a small boutique to a large Seattle law firm. I had a busy stressful life. In hindsight I realize I was further stressed by undiagnosed trauma and codependency. Whidbey Island was my escape. When Eleanor was born a few years later, my ex and my daughter moved into the Whidbey cottage fulltime. I slept at a crashpad in Seattle a couple of nights a week, but spent as much time as possible on the island. Looking back, I realize this was the happiest period of my life so far. Over the next few years we expanded our family. First, however, I had to expand the house to fit more kids. We embarked on over-ambitious remodel right in the middle of the pre-crash real estate bubble. The result was a comfortable house with charming personalized details. And a lot of debt. What made it home was the location, location, location: looking west with an unobstructed 180° view of everything from the Olympics, to the San Juan Islands, to Canada. Over the years we saw pods of orcas, sailboat regattas, dolphins, grey whales, eagles, navy ships, and sunsets. Every time I arrived at the house I knew I was home. My Whidbey house was built on a “medium-height bluff” above the entrance to Puget Sound. 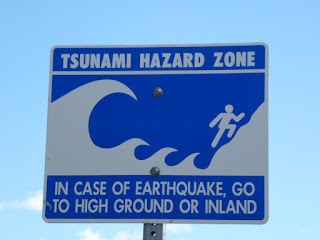 Waves crashed into the beach a hundred and fifty feet below. Before buying the house, I researched what realtors and advertisers call “bluff living.” About the time I moved to Seattle, a family on Bainbridge Island was killed when the bluff slid down and crushed their cottage on the beach below. I resolved to only consider houses perched on the top of bluffs – deluding myself that I could survive by surfing down any slide in my Miata. More practically, I hired a geo-engineer to evaluate the bluff in front of my soon-to-be house. Bluffs can slide in different directions. Tides erode the support at the bluff’s “toe” on the beach below. 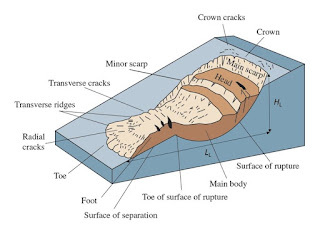 Surface water and ground water erode the "crown" of the bluff from above. In wet springs the ground everywhere becomes saturated. Eventually wet clay liquefies under its own weight, and suddenly everything begins sliding. 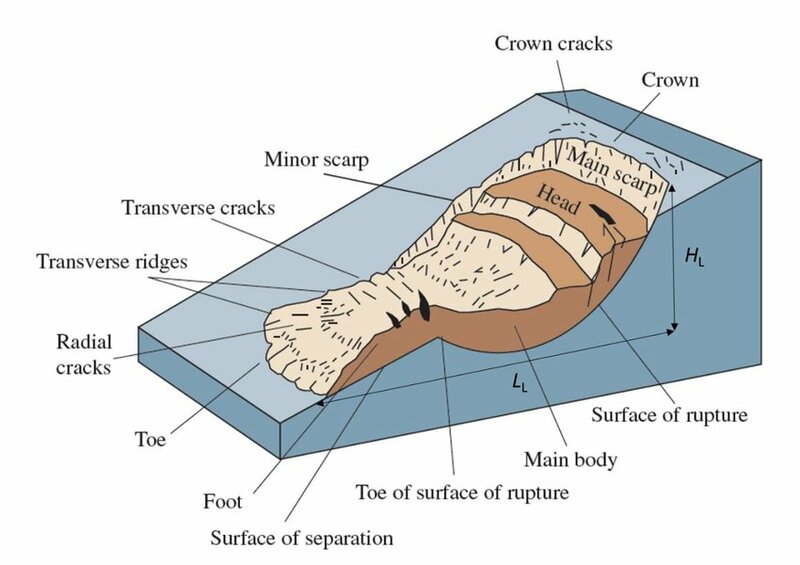 The geo-engineers explained all this before I bought the Whidbey house. They evaluated the bluff again a few years later when the County licensed our remodeled septic system. No one was worried about the bluff in front of my house. 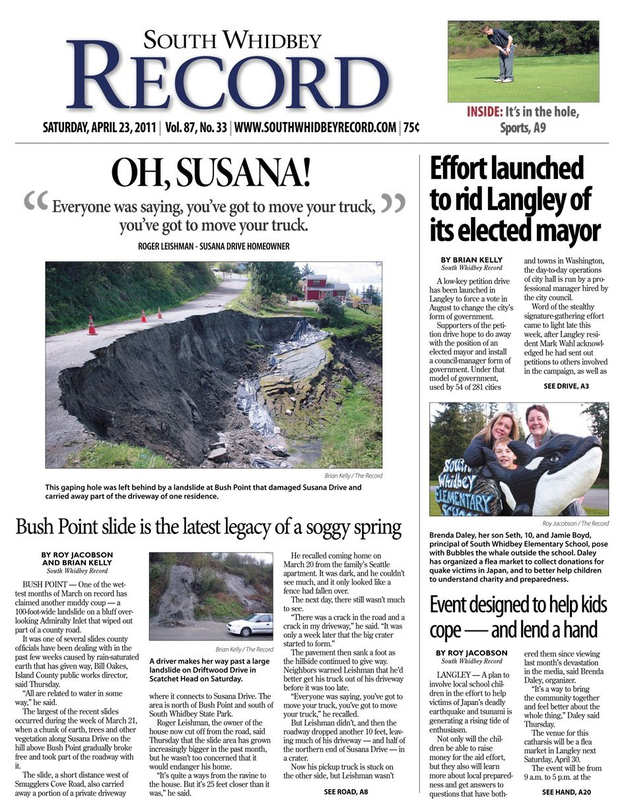 Oso, Washington, is a small community halfway between Seattle and Bellingham. The Steelhead Road neighborhood is just west of town, next to a bend in the Stillaguamish River. 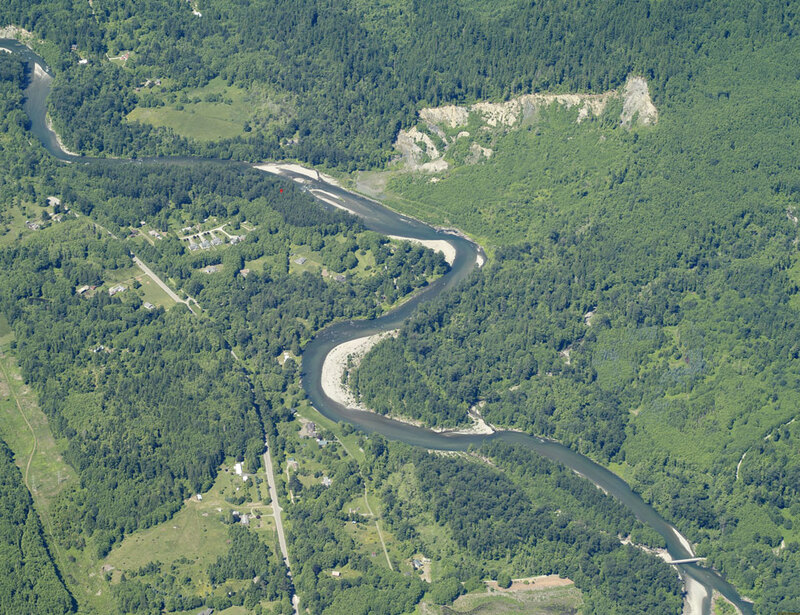 You can see the evidence of prehistoric ground movement in the foothills across the river. Oso looked very like many other hillsides and bluffs around the Puget Sound. Including its history of unauthorized and/or ill-considered clearcutting by the timber industry. In 2014 we had a wet winter and spring. At 10:37 a.m. on March 22, 2014, a massive landslide occurred above the north bank of the Stillaguamish River. Within a couple of minutes, the debris field covered the Steelhead Road neighborhood with a 30 to 70 feet layer of rocks and mud. 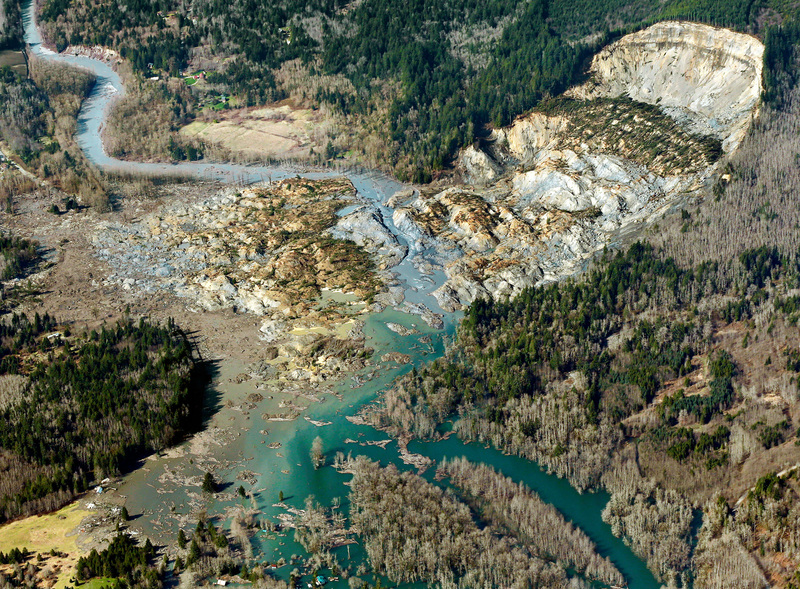 The Oso slide buried forty-nine houses and other structures. Forty-three people died. 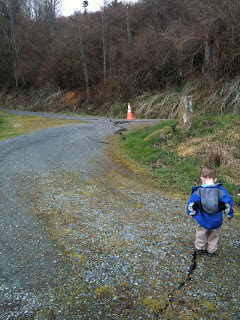 Three years before the Oso disaster, Oliver and I were having a boys’ weekend alone at our house on Whidbey. We were having another rainy spring. Relaxing alone in the hot tub after Oliver went to bed, I heard a loud crash in the dark. The next morning we went outside to find that the ravine north of my property had widened a few feet, swallowing several trees. We also saw a crack across my driveway, and more cracks in the road. A day later, the driveway and road on the left side of the crack dropped an inch or two. The next weekend we came back from Seattle to find the driveway had dropped 15 feet. There was a 100 foot crater where the road used to be. 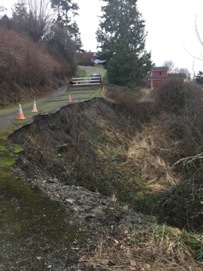 After the landslide, geo-engineers confirmed the bluff in front of my house was still fine. The slide instead resulted from years of mismanaged groundwater run-off into the ravine just to the north of our property. The County had ignored years of complaints from the local homeowner’s association. Nevertheless, within a week of the slide the County installed in a whole new road drainage system. But it was too late. This dead-end stretch of Susana Drive served only me and one other house. The County refused to condemn the road, but they refused to repair it, either. Within a few months, my longtime neighbor Jane abandoned her beloved garden and her even more fabulous view. In contrast, I couldn’t give up on trying to save my family home. I became trapped in a Kafka-esque struggle with the County, the bank, and other idiots. At the same time I was going through all the additional stress of ending a relationship, switching careers, moving to Bellingham, and living with PTSD and discrimination. For years I tried to hold on to the Whidbey house, even as it was falling apart around me. The endless process messed up my finances and destroyed my credit. With all the deferred maintenance, eventually I felt like I was living in Grey Gardens, or in a haunted house. The kids checked out before I did. If you're trying to pin-point “Rock Bottom,” lots of moments along the way are definitely candidates. Including the day last year I finally gave up and walked away from my dream house. Unlike the doomed Oso homeowners, my landslide came in slow motion. It took a week to destroy our road and driveway. But it took years to crush my dreams. Most of us experience disastrous moments a few times in our lives. You realize you’ve been dumped, or your doctor hands you a drastic prescription, or the birth mother shows up out of the blue to take your son away. In contrast, sometimes trauma is a longterm process. 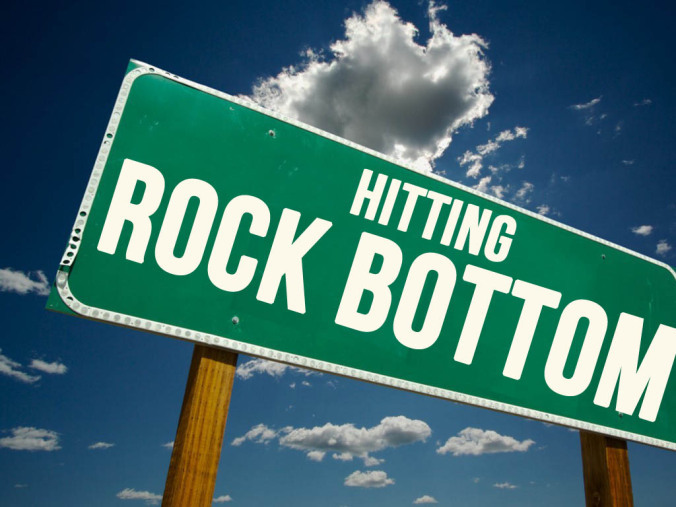 Identifying one particular event as “rock bottom” can be a challenge. For example, my last year in Seattle turned out to be rock-bottom rough as I dealt with professional transitions at the same time as I suddenly had to single parent three kids full time. Fortunately, I after a few months I found my dream job in Bellingham near family. Unfortunately, a whole new disaster cycle began again when I was diagnosed with PTSD, lost my job, and set out on my multi-year journey to recovery. There were lots of times when I couldn’t decide which horrific story was the “A Plot” and which one was the “B Plot” – the destroyed career/health, or the battered house/finances? In in both cases, it was impossible to identify a single “rock bottom” moment along the way. One example is striking. On March 7, 2016, my employers at the Attorney General's Office placed me on a temporary “home assignment” that turned out to be permanent. 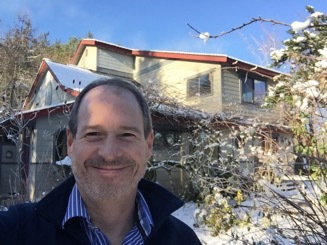 As I wrote in a very early blog essay about the Vancouver Men’s Chorus’ essential role in salvaging my mental health, this horrific experience came only one day after my very first public performance singing with VMC. 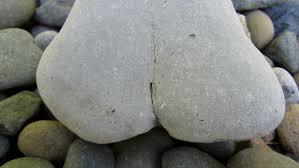 Still, the moment I was kicked out of my office can’t be “rock bottom.” In fact, being given an abusive home assignment for no legitimate reason was only the second worst thing to happen that day. When I arrived home, I got a call from the elementary school principal. For the first time ever, one of my kids had been bullied at school because she has two dads. That broke my heart. A couple of years after that horrible day, things in Bellingham were going a lot better. I was still jobless, but the kids were thriving, and my mental health was much improved. One big plus was the house we’d rented when we moved up from Seattle. Despite Bellingham’s lean non-student rental market, we found us a marvelous rental house through family friends. For first time ever, all my furniture and mementos fit perfectly in one place. The location was convenient for the kids’ schools. I had an ideal man-cave. The house even came with a lovely garden, blessedly maintained by someone else. Unfortunately, last year our aging landlord decided it was time to remodel and sell the rental house. The transition came sooner than I’d anticipated. In the meantime, I’d applied for jobs both north and south of Bellingham, but I hadn't heard back from any prospective employers. Having to move out of our centrally-located rental house and find a new place over the Christmas holidays was the worst possible timing. 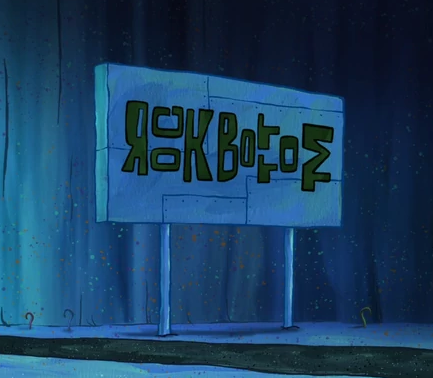 Next in Rock Bottom Stories: "Prodigals."